Help us deliver life-changing Early Intensive Behavioural Intervention (EIBI) ABA-based therapy to preschool children with ASD from financially disadvantaged families. Nearly 30 years of clinical research supports ABA’s effectiveness in helping children with ASD become as functional as possible within their families, schools and society overall. The Australian Government’s ‘Guidelines for Good Practice’ for children with ASD (2012) acknowledges ABA as the only effective early intervention therapy based on established research evidence. The intensity of this therapy delivery is also important. Rigorous scientific sources, including the American Academy of Pediatrics and the US National Research Council, recommend that children with ASD receive a minimum 25 hours a week of early intervention therapy. However, 25 hours a week of ABA costs approximately $75,000/year. This makes ABA burdensomely expensive for many families, and inaccessible to financially disadvantaged families. The savings—for the children themselves, their families and the broader community—far outweigh the cost. Based on data in the 2012 Synergies Economic Consulting study, intensive early intervention can potentially save up to $2 million over an ASD person’s lifetime. These savings far outweigh the estimated $300,000 cost of an ABA program at maximum clinically recommended hours (40 hours/week for three years). Your donation, along with funds raised from our events and the generosity of philanthropic organisations, helps cover the costs of our EIBI ABA-based therapy to preschool children with ASD from financially disadvantaged families. 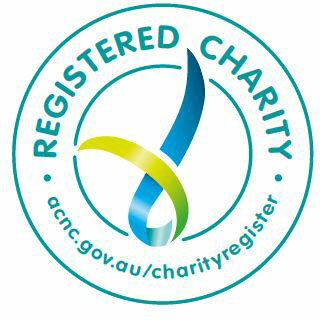 We are a not-for-profit organisation. A $62 donation allows us to provide an hour of therapy that a child would not receive otherwise. We deliver this therapy through our Full-Service Model and our Consultancy Model. ABA program design based on the child’s individual skill needs. Therapist training and wages to deliver the programs. Ongoing program supervision and program reviews with families. Parent training in ABA strategies. Program consultation with the US-based Lovaas Institute, a globally recognised, pioneering organisation in ABA research and therapy delivery. Cognitive, adaptive behaviour and language skills assessment testing. Yes! Your donation will be tax deductible and we will send you an a receipt immediately by email when approved. 1. Donate online securely as a single or monthly gift. 2. Donate through your workplace. If you are employed by any of the following organisations, your employer will match your donation via the platform Good2Give. Sign up here! 3. Donate through our partnership with Bendigo Bank. The Balwyn Community Bank® branch will contribute the following amounts to Learning for Life for the following products. Learn more about this offer. What does your support mean to the families we help? 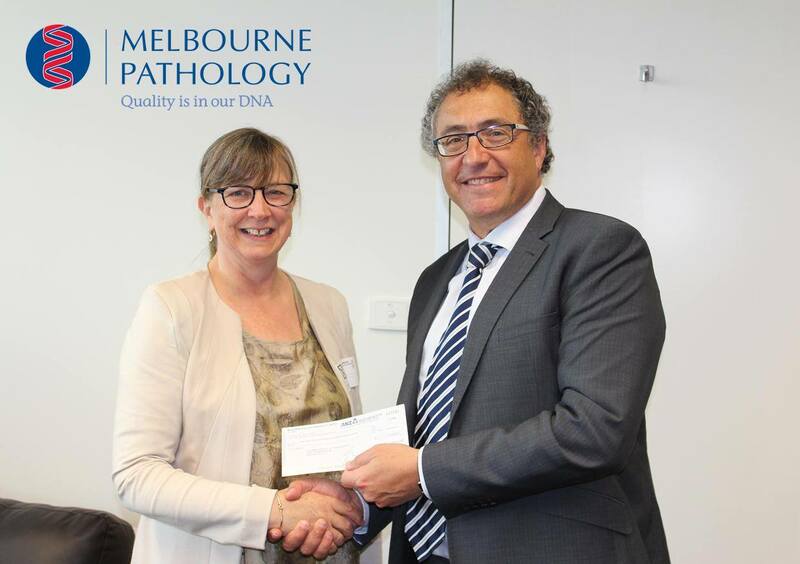 L4Life Director Mary Muirhead with CEO of Melbourne Pathology David Pinkus.